After more than a year of legal wrangling, asset maneuvering, and even some international intrigue, Disney’s deal to acquire a sizable chunk of Fox assets is finally official. If it feels like it’s been a long process, that’s because it has; the acquisition was initially announced all the way back in December of 2017. 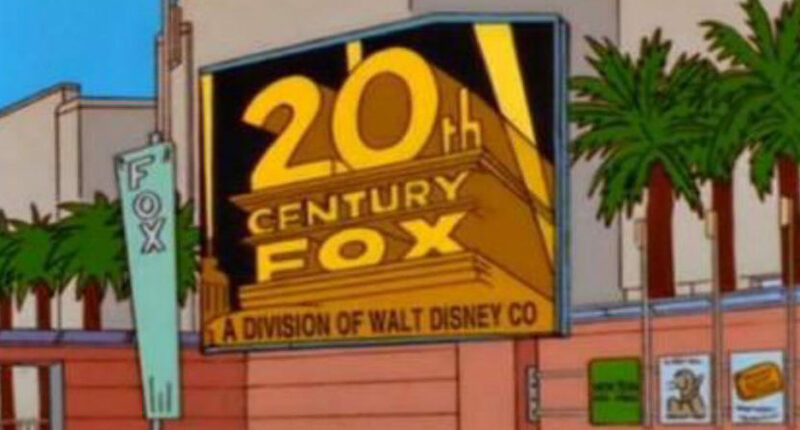 Since then, a variety of regulatory hurdles both in the United States and abroad, as of around midnight last night Disney took possession of Fox assets in exchange for $71 billion. There are obviously a wide array of effects here, from what happens to Fox’s network of RSNs (which now must be sold within 90 days) to Fox probably turning even harder towards sports rights, but as with any story that plays out over 15 months, the biggest relief comes from the fact that it’s over. There will be plenty of time to analyze the full impact, but for now, the key is this: Disney has a lot more asset inventory, and Fox has $71 billion.